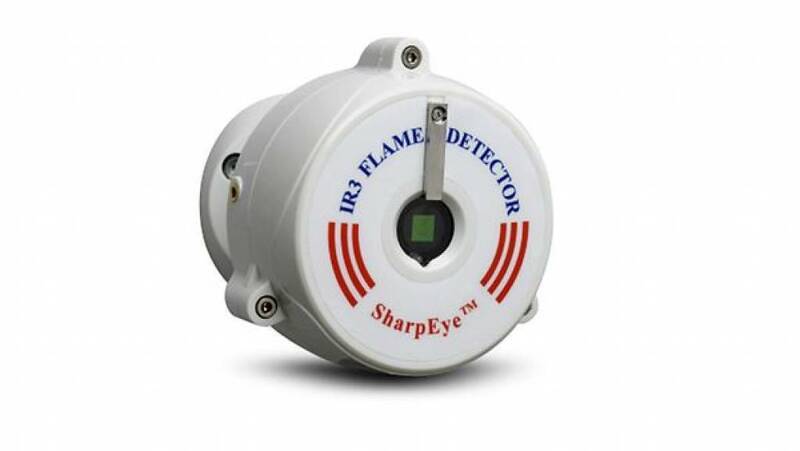 The Spectrex SharpEye Mini 20/20 range includes stainless steel (20/20-MI) and polycarbonate (20/20-MPI) Mini IR3 and stainless steel (20/20-ML) Mini UV/IR detectors which offer a lower cost, lower power, compact design in a general purpose (non-Ex approved) format. 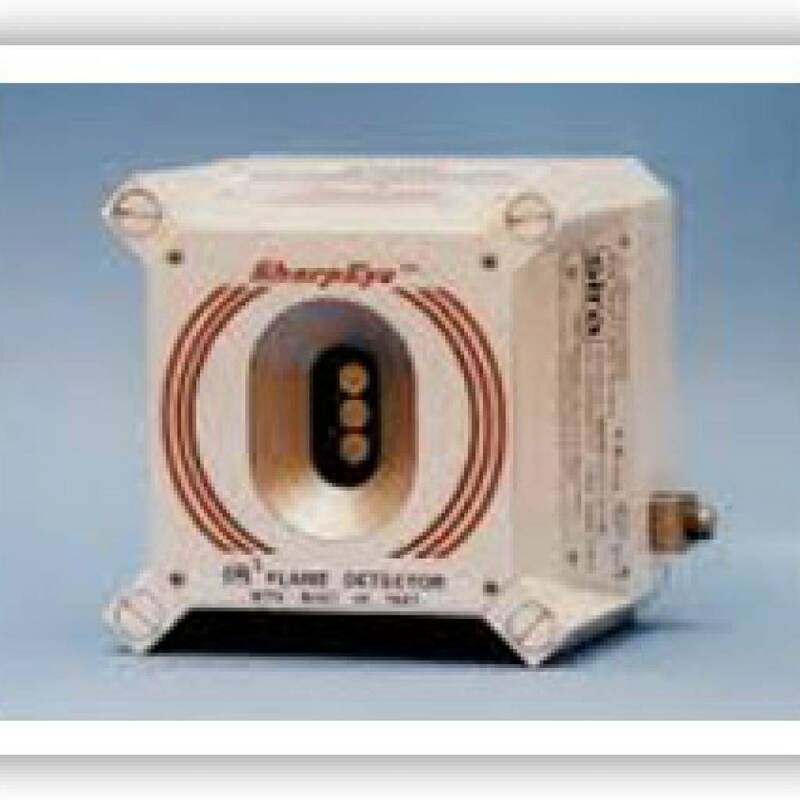 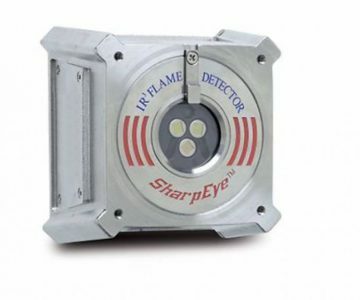 The SharpEye 20/20MI Mini Series Flame Detectors are high performance, unique IR3 and UV/IR flame detectors featuring lower cost, lower power, and more compact structures. 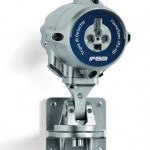 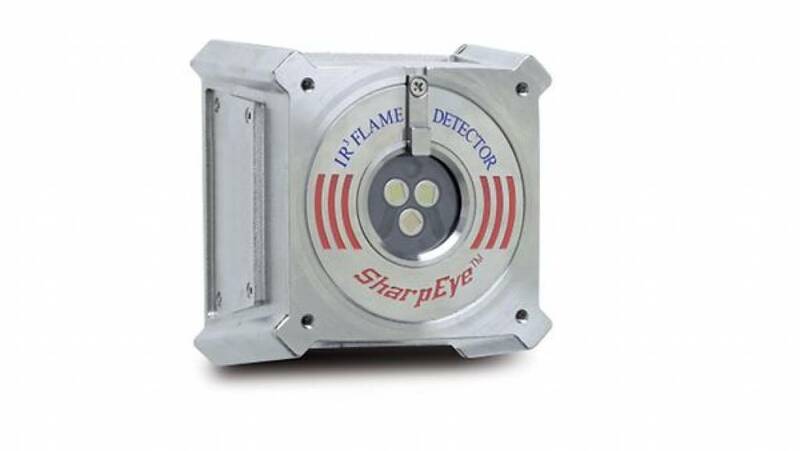 The mini flame detectors are highly resistant to harsh environments, immune to false alarms and are designed for use in OUTDOOR or INDOOR (20/20-MPI) applications. 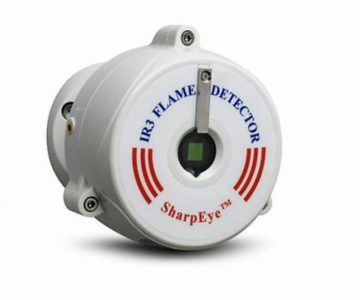 The flame detectors’ small size, low cost and low power allow easy installation in small or congested areas where Ex hazardous area approvals are not a prime requirement. 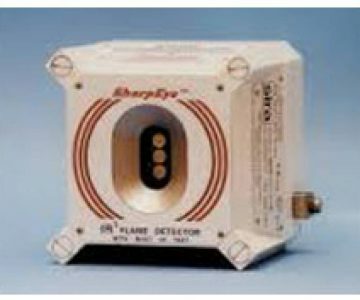 Both models are packaged in rugged, stainless steel enclosures that are less than 50% of the size of our standard explosion-proof detectors and weigh only 2.5 lbs (1.2 kg). 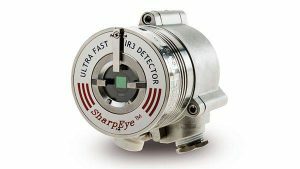 The Spectrex SharpEye 20/20-MI is EN-54-10 (long range model 20/20-MI-1 only) and FM performance approved whilst the 20/20-MPI is EN-54-10 approved. 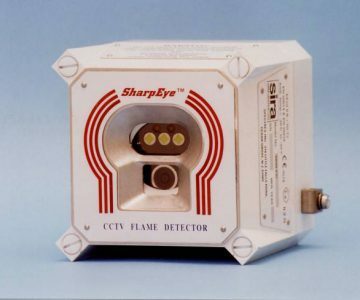 The Spectrex SharpEye CCTV Flame Detector is a self-contained, triple-spectrum, optical flame detector that incorporates a color video camera. 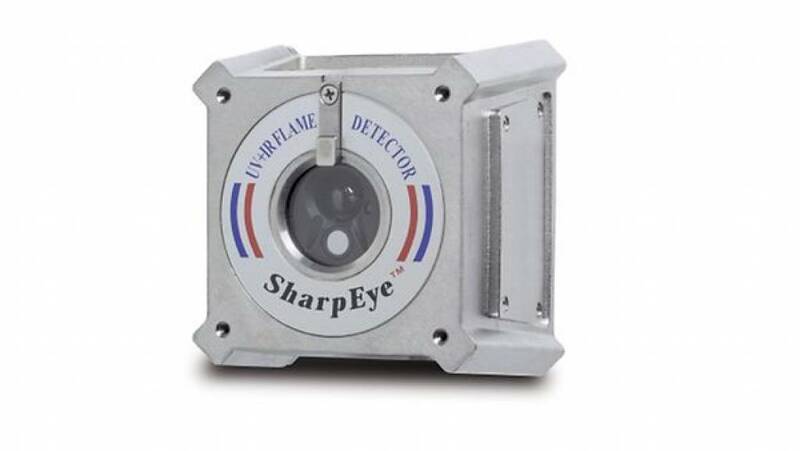 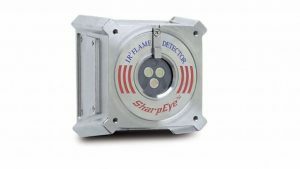 The SharpEye CCTV Flame Detector is extremely sensitive. 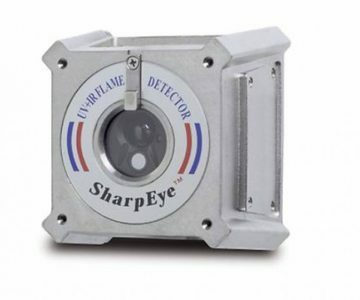 It detects a fire at up to 200 ft (60 m) in less than 10 seconds. 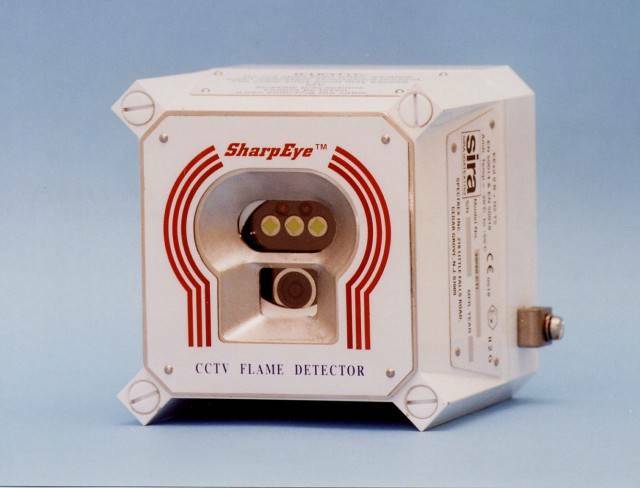 The video signal output of the CCTV Flame Detector can be either NTSC (model 20/20CTINS) or PAL (model 20/20CTIPS). 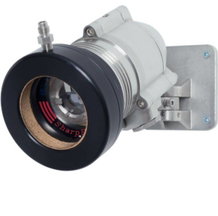 The CCTV is designed to meet SIL2 and HART capability along with other output options.